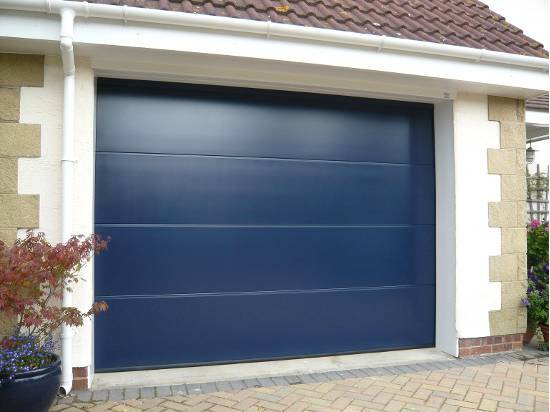 Enjoy this stunning blue Hormann L-Ribbed Sectional garage door in Norwich, this masterpiece was recently installed by our garage door fitters. Hormann have many different designs and colours available to suit all different types of homes, if you’d like to find out more about the Hormann range please contact our office on 01366 382815 to discuss your options or to arrange a free no obligation survey. If you’d like to find out what the Hormann range could bring to your home, contact us today on 01366 382815 or alternatively drup us an email at info@fenlandgaragedoors.co.uk. Our friendly staff are always happy walk you round our Garage door showroom in Downham Market, no appointment required. 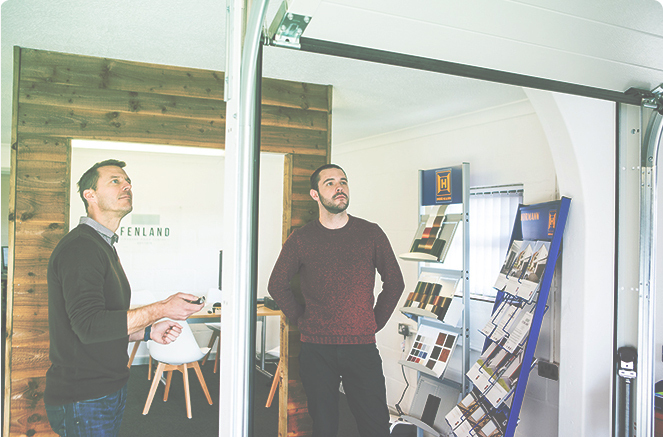 With over 39 years worth of skills, here at Fenland Garage Doors we have built up a strong reputation across Norfolk, Cambridgeshire and most of East Anglia. We take great pride in our excellent customer satisfaction record, most of our work comes from repeat business and recommendation.